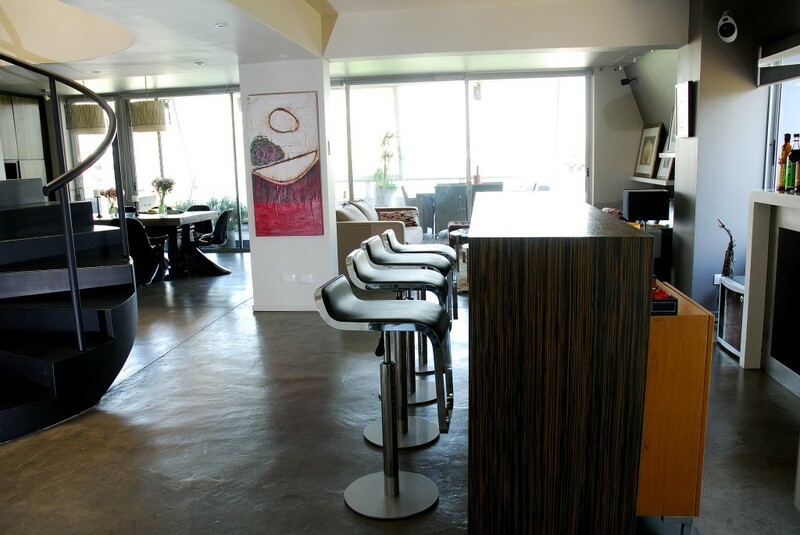 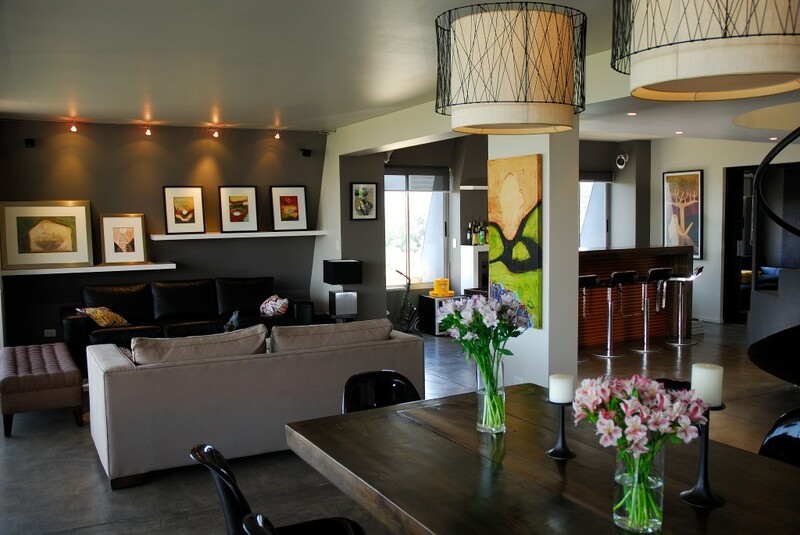 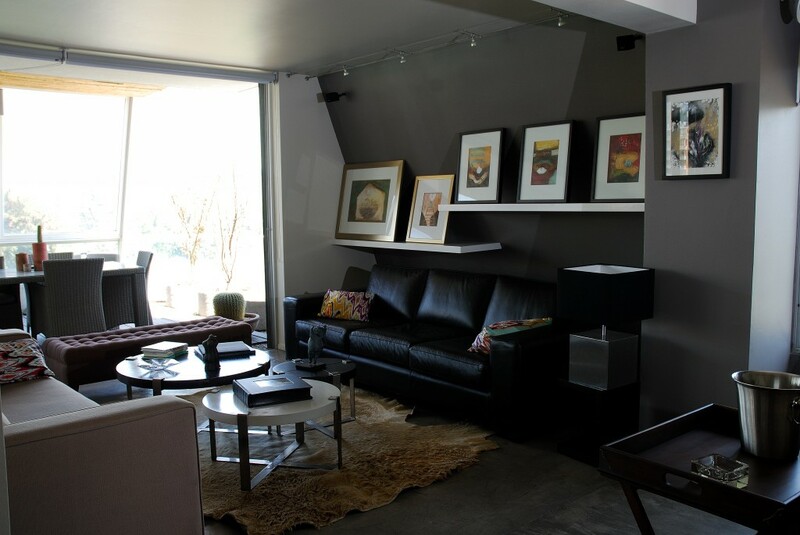 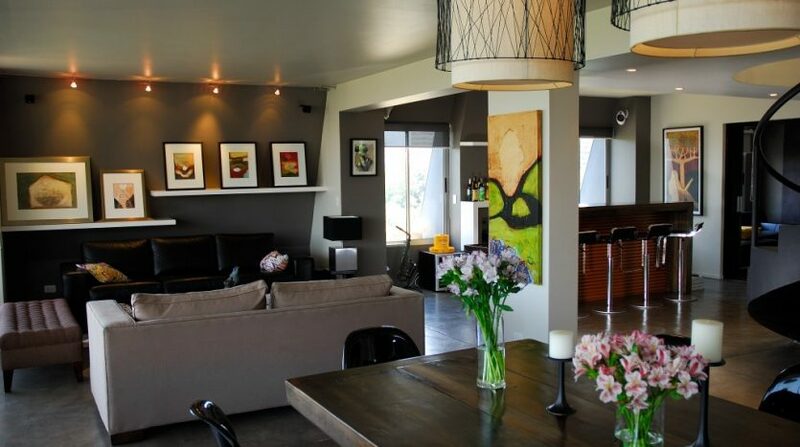 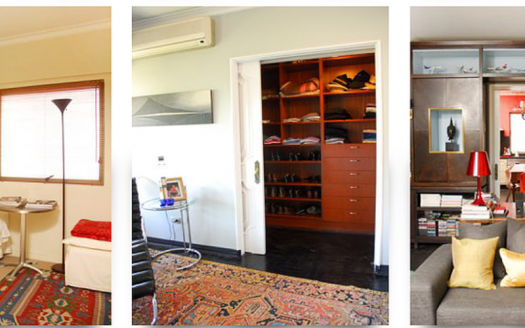 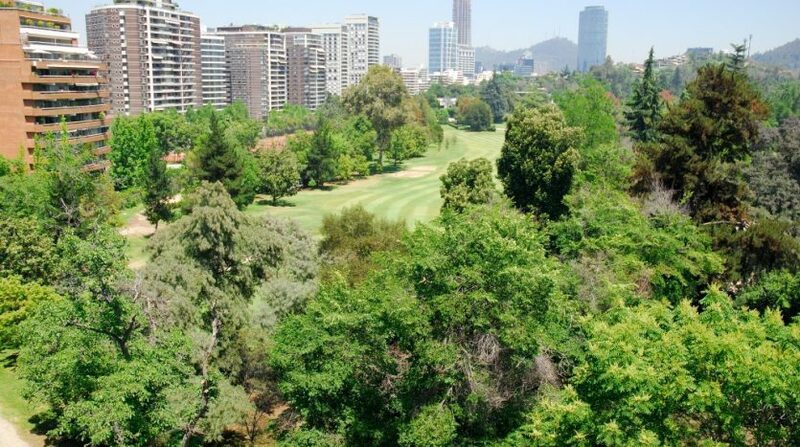 Luxury Santiago Chile penthouse for sale in the desirable real estate neighborhood of Vitacura, overlooking Los Leones Golf Club and direct access for members to the first tee from the building. 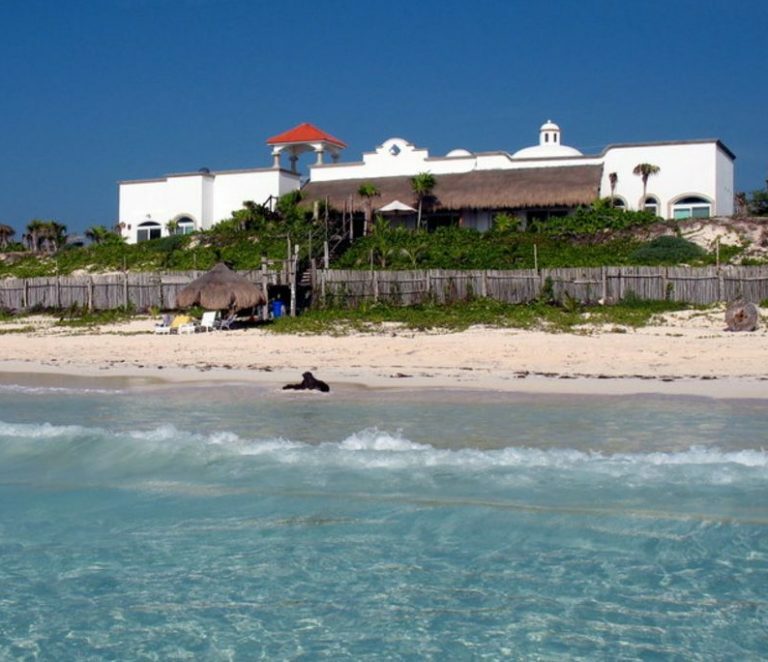 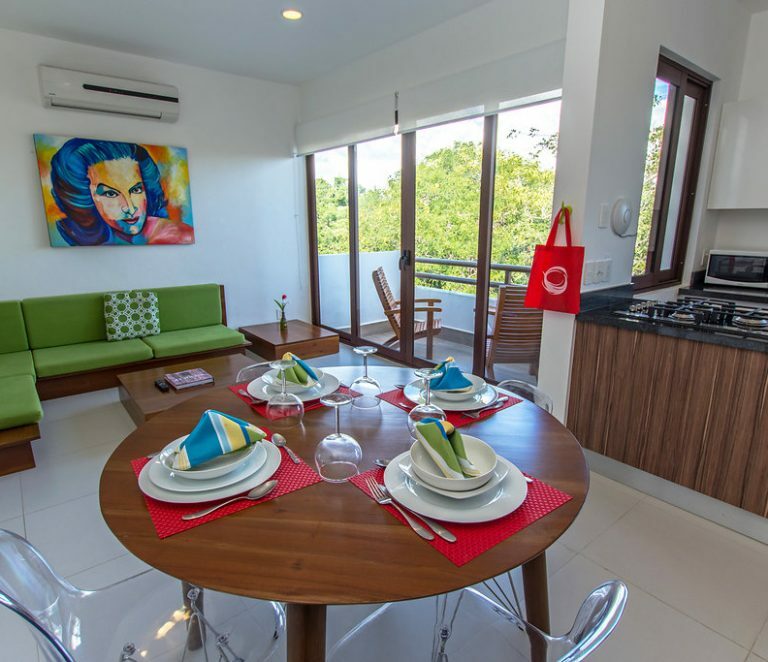 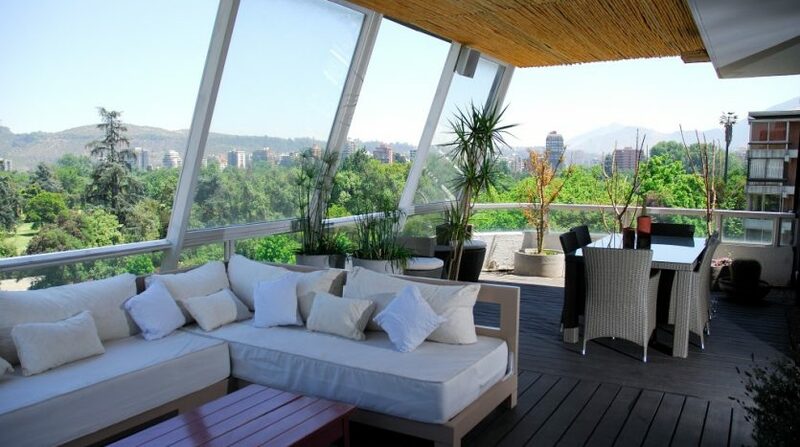 Features 60 m2 of outdoor terraces (190 m2 indoor living space), 2 bedrooms, a large modern kitchen and double glazed windows to keep the property warm in Winter as well as totally soundproof. 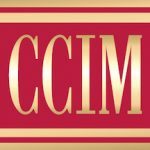 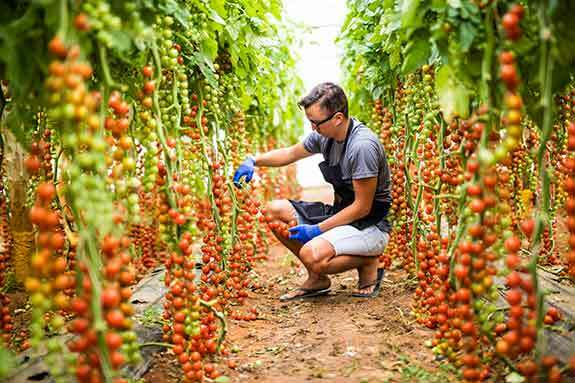 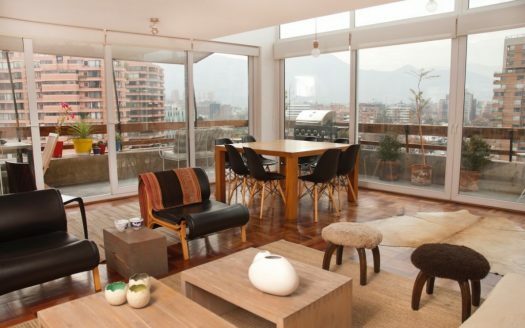 And perfectly situated, just 10 minutes walk to Plaza Peru and Santiago’s finest restaurants, and 15 minutes walk to Parque Arauco, the best mall in Santiago Chile. 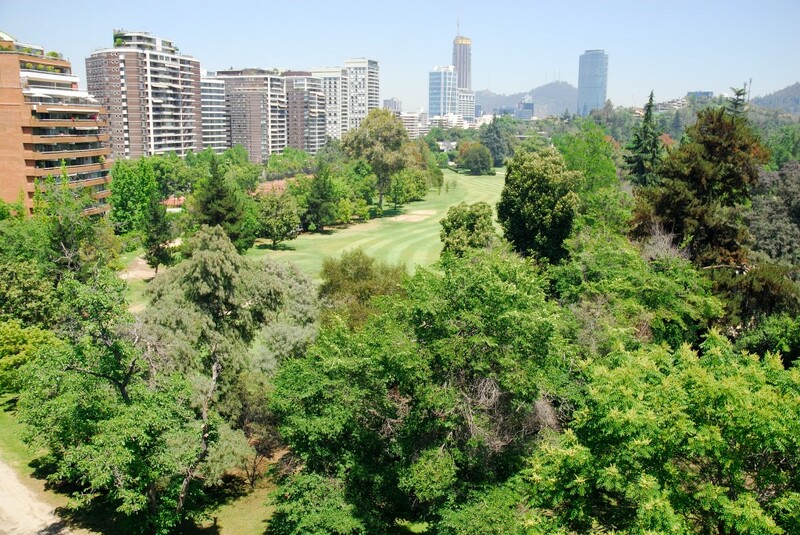 This is your chance to own this exclusive Vitacura penthouse duplex for sale in Santiago Chile, with views over Los Leones Golf Club in Vitacura, Santiago. 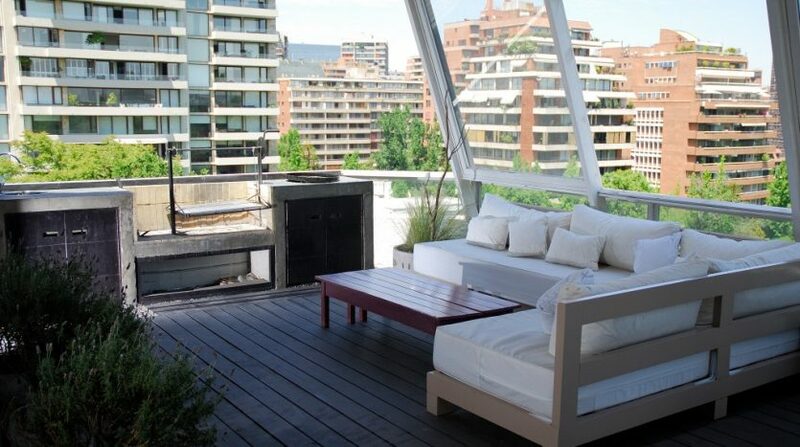 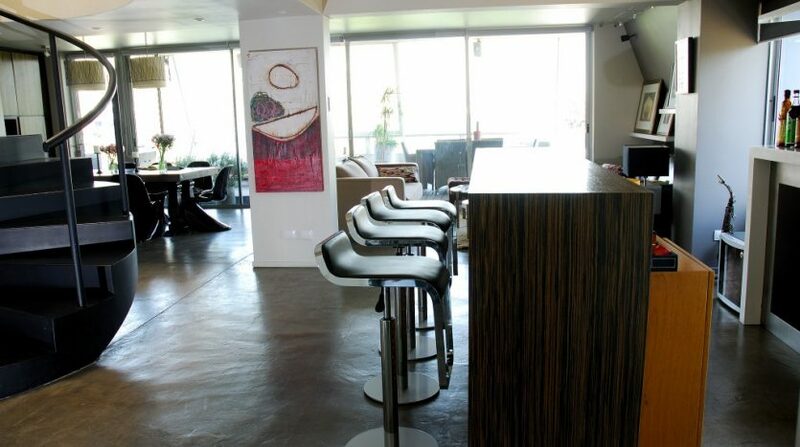 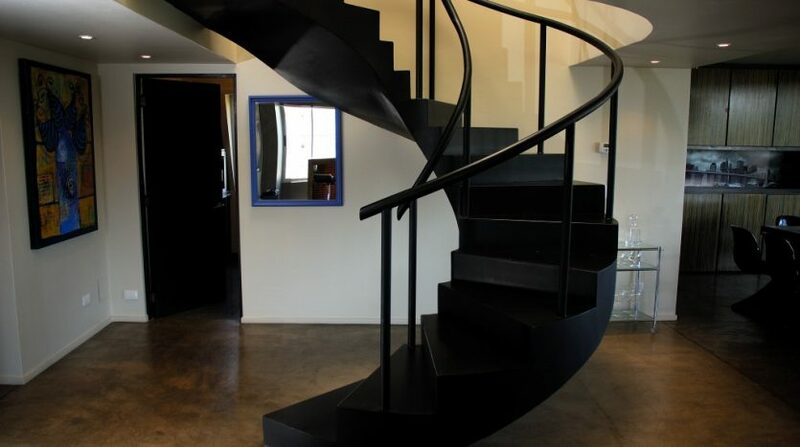 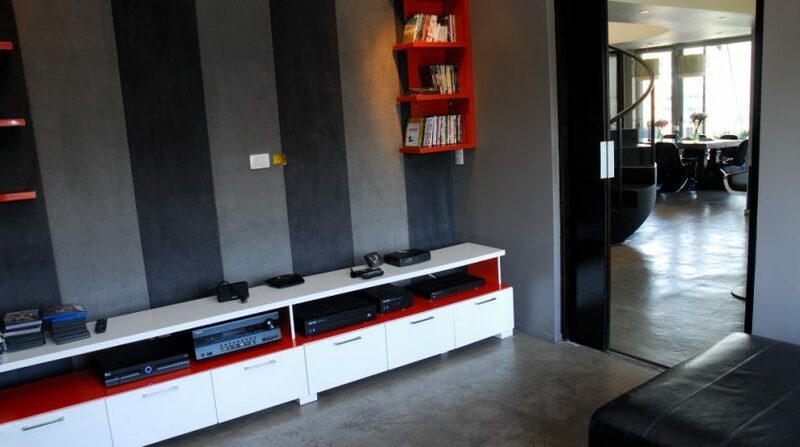 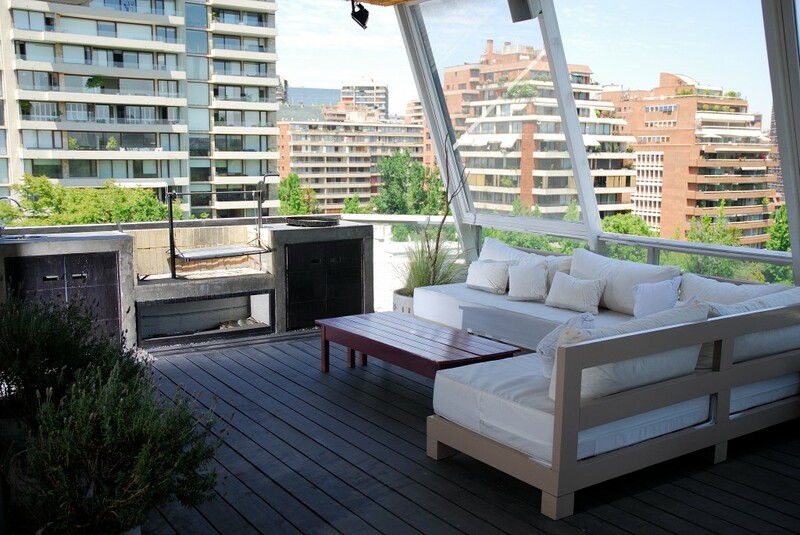 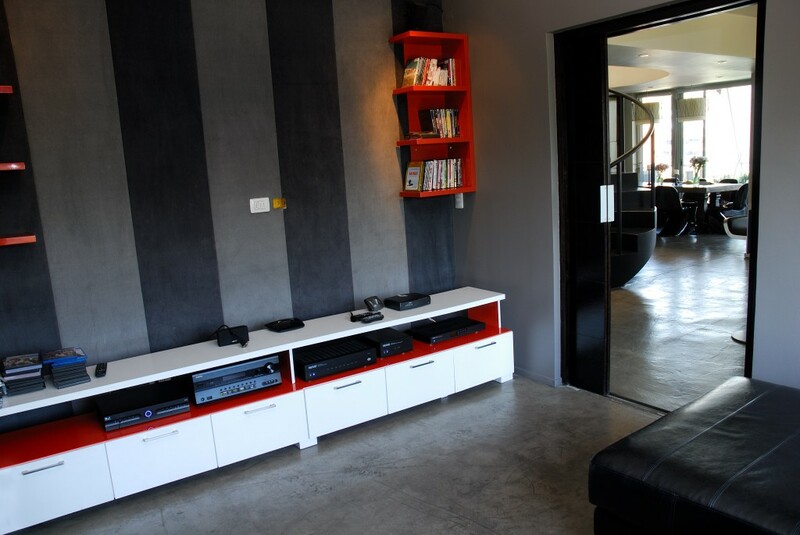 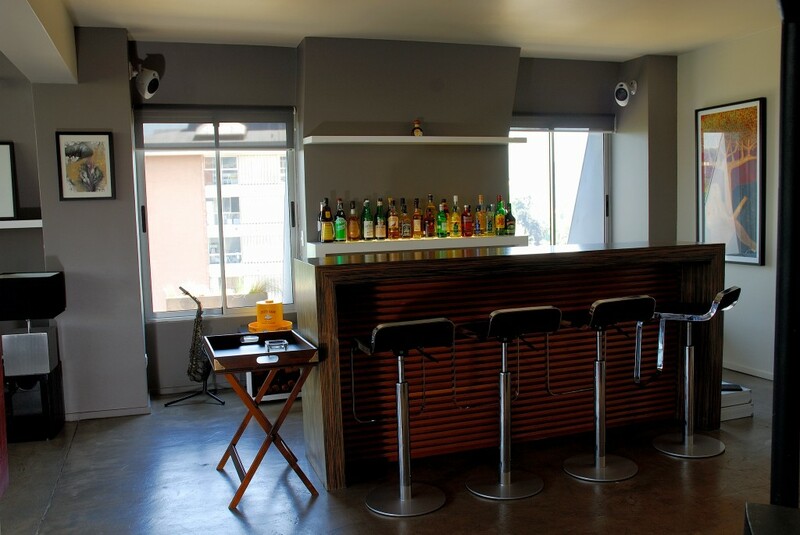 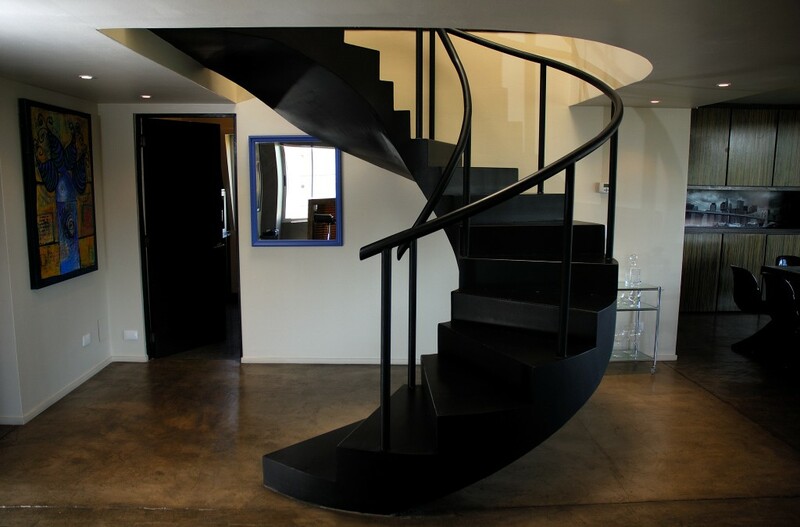 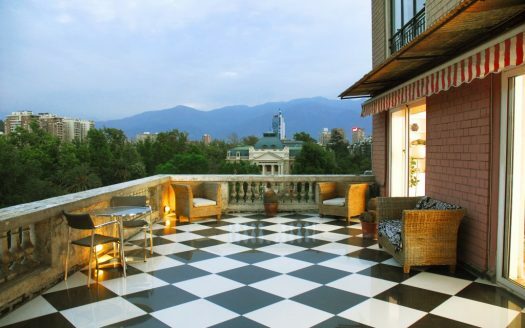 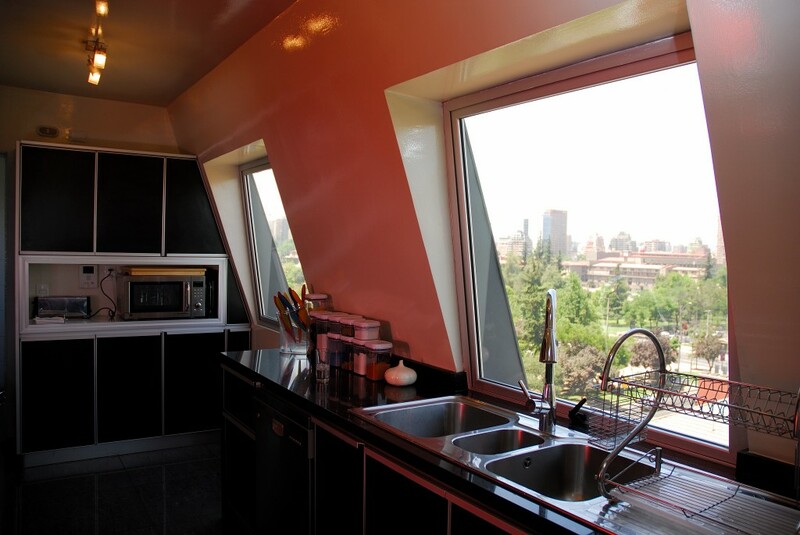 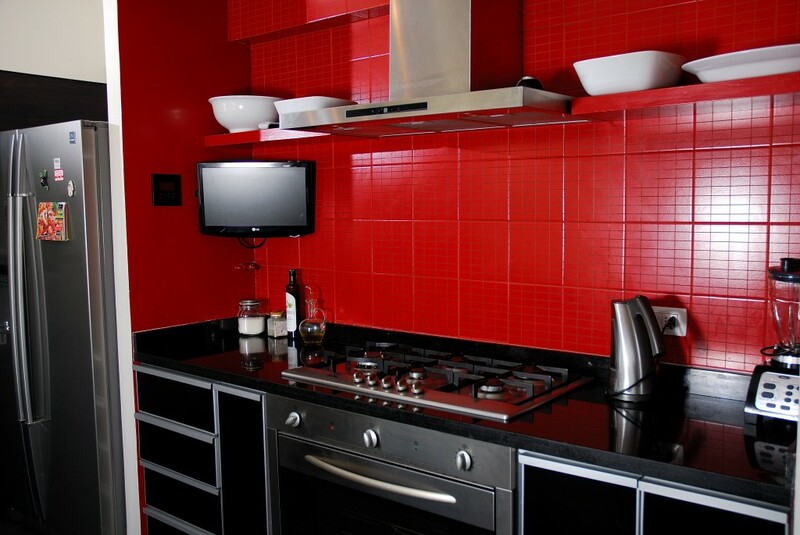 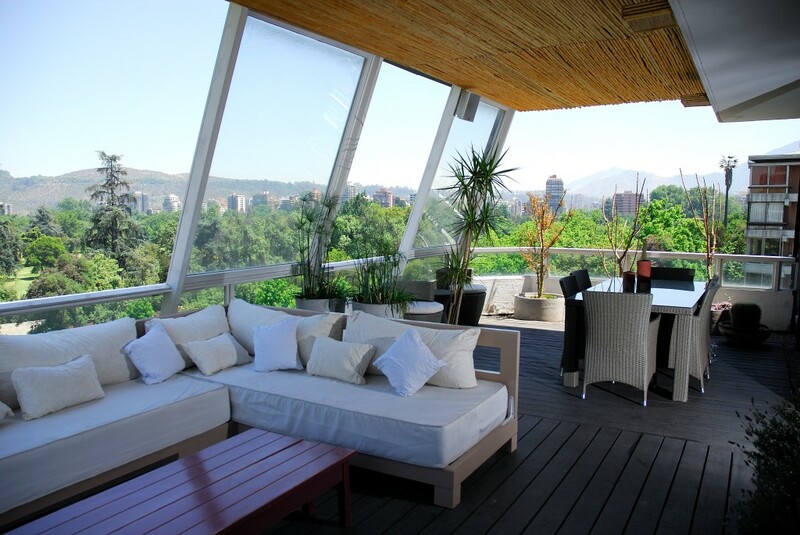 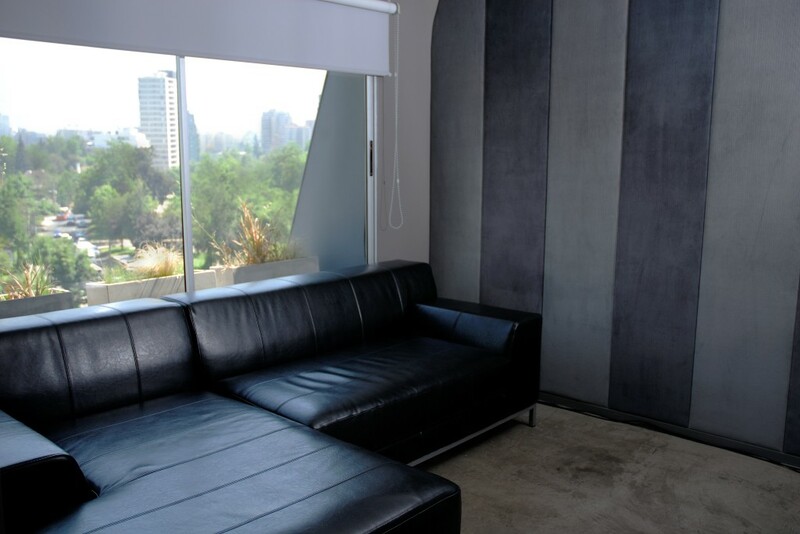 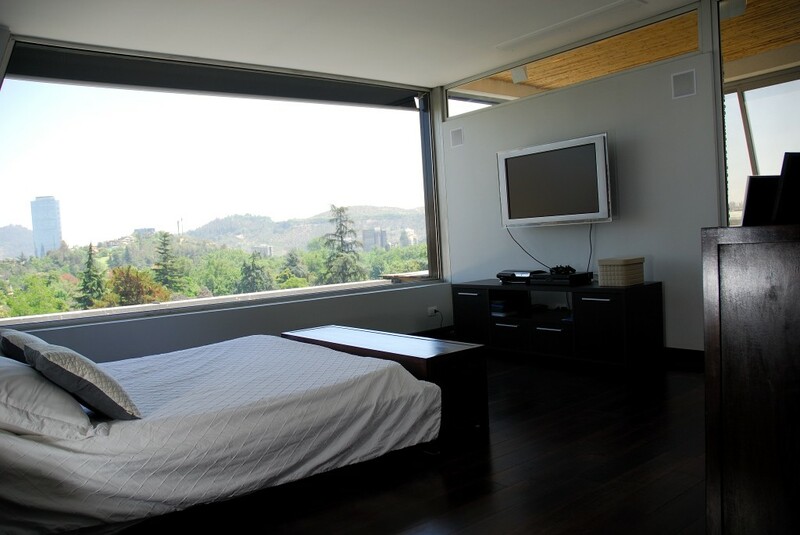 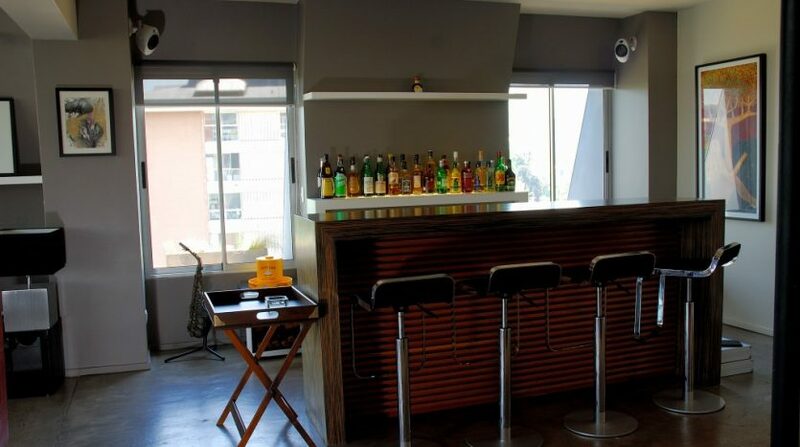 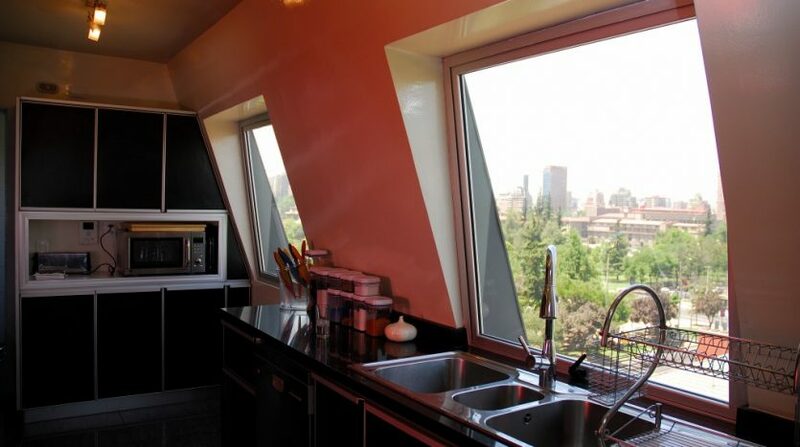 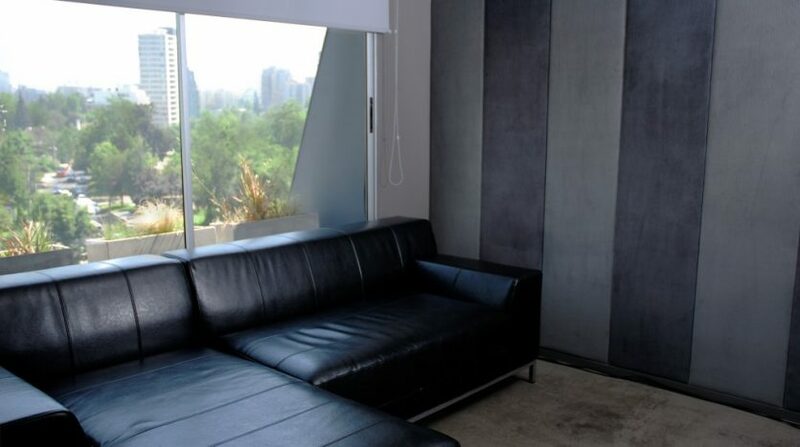 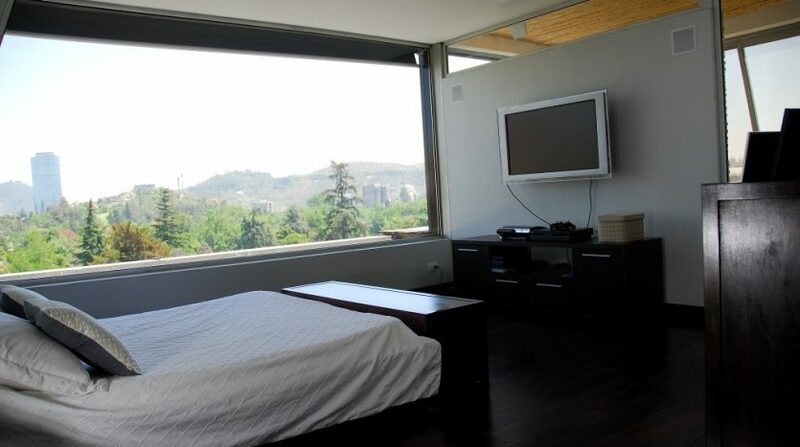 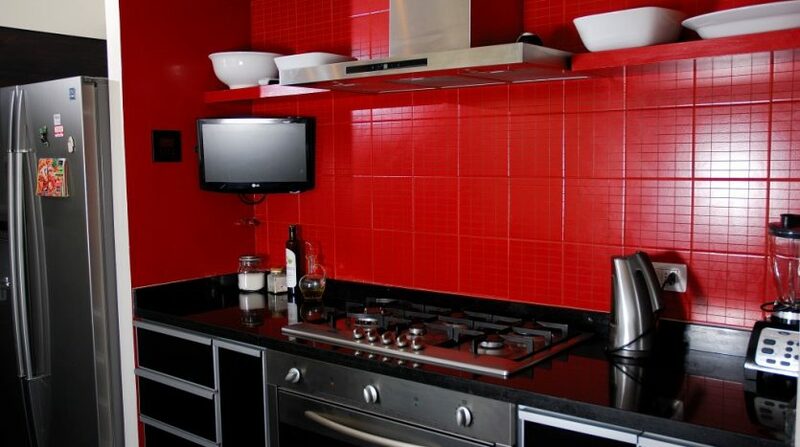 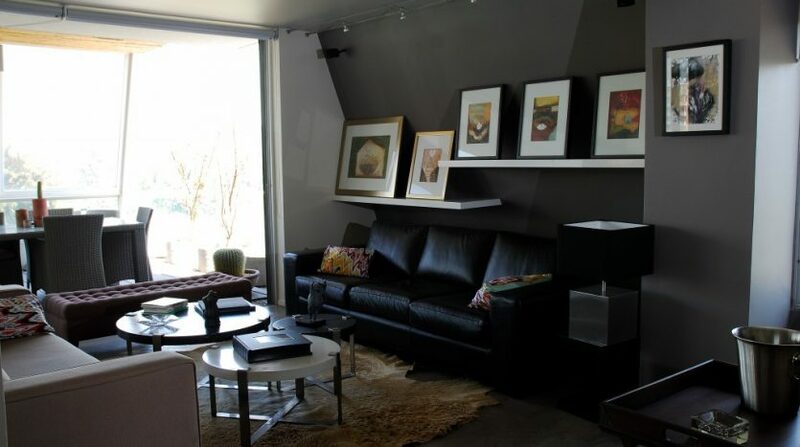 Please contact me above about this Vitacura penthouse as well as other Santiago Chile real estate we have for sale.